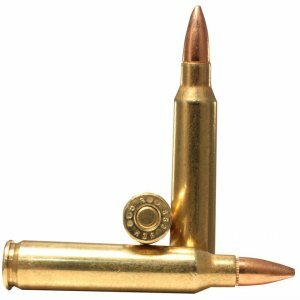 9mm 147 Grain Rainer TRN Subsonic - Detroit Ammo Co. : Detroit Ammo Co.
Our Rainier Ballistics Truncated Round Nose, 147 grain is subsonic, clear burning and very accurate. 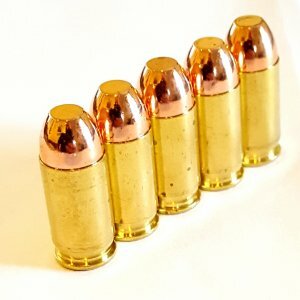 Great for suppressed shooting. 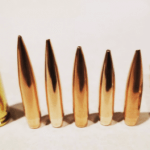 Bullet Type: Rainier Ballistics Truncated Round Nose. 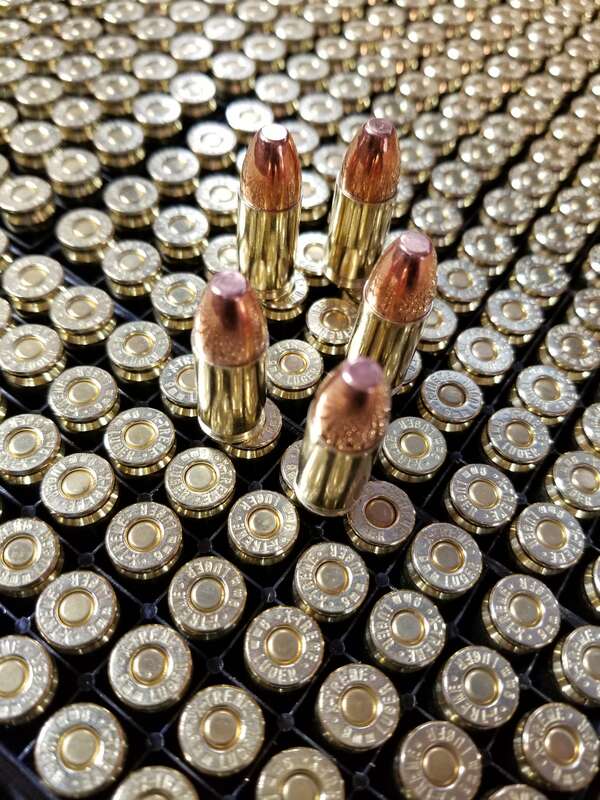 Muzzle Energy: 264 ft. lbs. 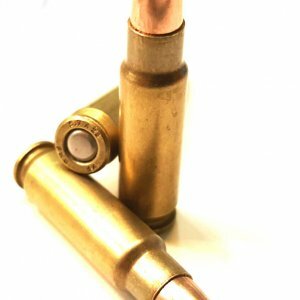 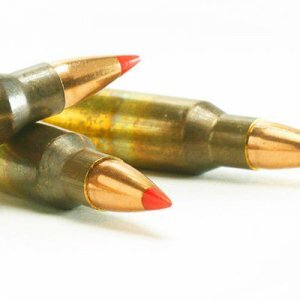 This ammunition is new production, non-corrosive, in boxer primed, re-loadable brass cases.